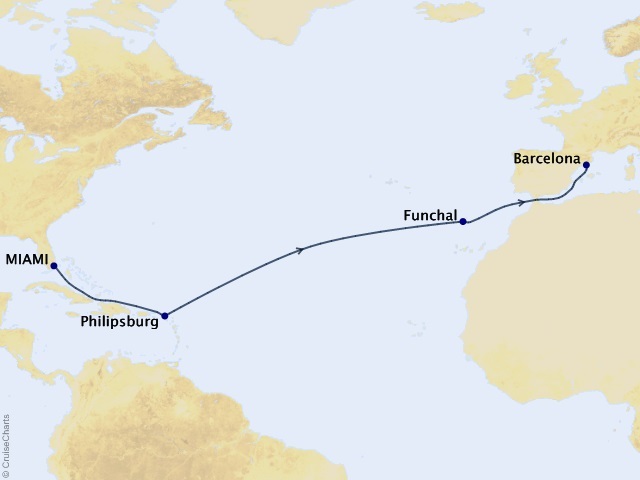 Departing from Miami on March 6, 2020, prices starting at $3,099. 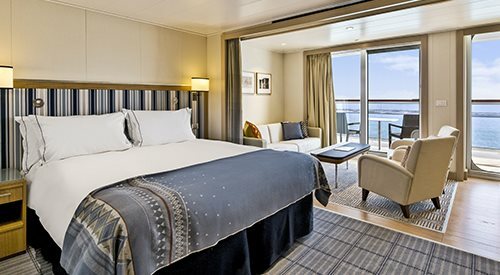 Viking Sky is brand new and one of Viking's best new additions to the fleet. 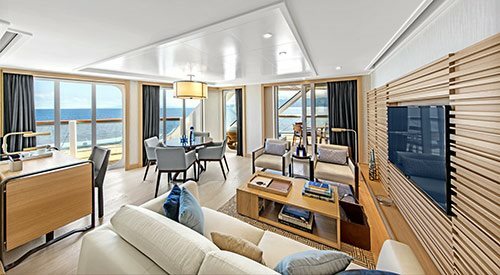 This intimate, all-veranda ship that offers a wide variety of staterooms from beautiful Verandas to the abundance of extra perks and amenities available in their spacious Explorer Suites. 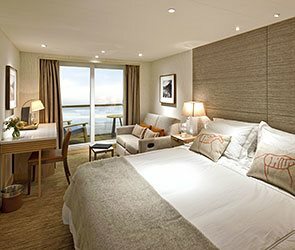 There’s no finer way to travel than aboard the Viking Sky. 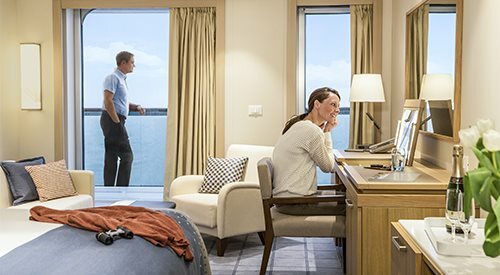 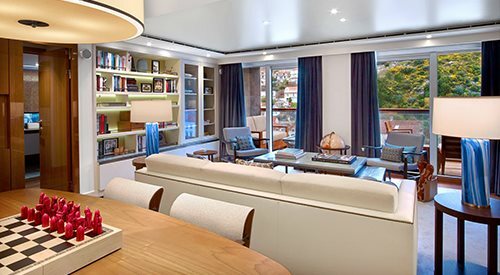 And whichever sailing you choose or stateroom you select, you will be immersed in the understated elegance for which Viking is known and the unmatched service for which Viking is famous for.